Find places to stay in Lavonia, GA and other fun things to do. View our list of attractions, activities, events, restaurants and visitor information. Currently as low as $51.16/night! An outdoor pool free Wi-Fi and breakfast lead the list of perks at the Days Inn Lavonia. 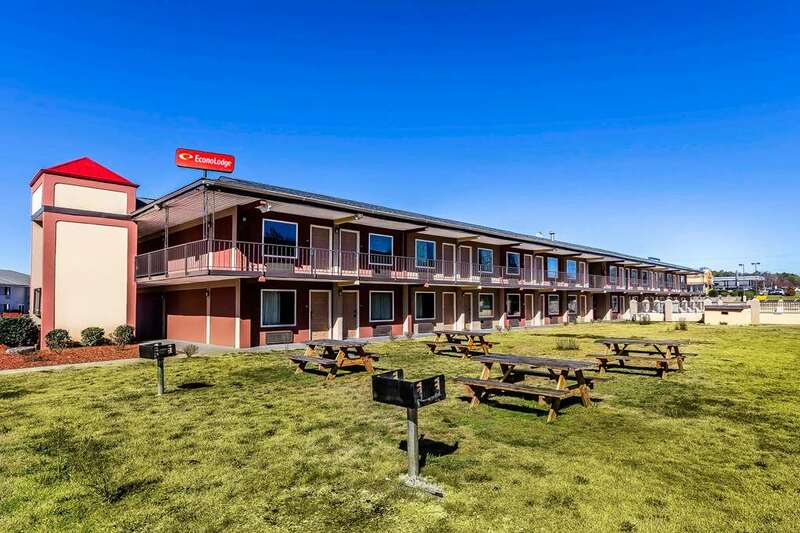 All 60 rooms at the two-story Days Inn come with flat-panel TVs free Wi-Fi microwaves mini-fridges and coffeemakers. Non-smoking rooms can be requested.Outdoor Pool, Free Breakfast, Pets Allowed, Non Smoking Rooms. Currently as low as $43.16/night! 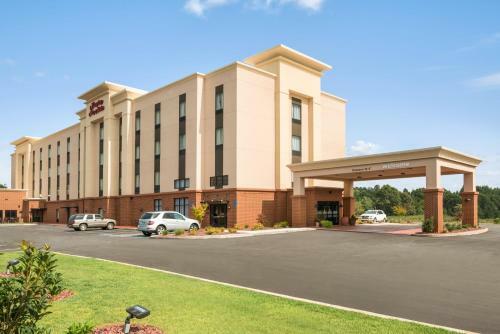 Free Wi-Fi and breakfast combine with budget-friendly rates and a location just off the interstate at the Econo Lodge Lavonia. Exterior corridors lead to 56 smoking and non-smoking rooms at the two-story Econo Lodge. Free Internet,Outdoor Pool, Pets Allowed, Non Smoking Rooms. Guests feel welcome with free Wi-Fi free daily breakfasts and rooms with mini-fridges and microwaves at the Hampton Inn and Suites Lavonia. The mid-rise Hampton Inn has 81 traditionally decorated rooms available in smoking or non-smoking. Free Internet, Swimming Pool, Indoor Pool, Non Smoking Rooms. Well-equipped rooms with free Wi-Fi and a free hot breakfast are included at the Holiday Inn Express Hotel & Suites Lavonia which also boasts an indoor pool. Free Internet, Indoor Pool, Free Breakfast, Pets Allowed, Non Smoking Rooms. Wi-Fi access and cable TV in all rooms complement the convenient interstate access at the Magnuson Hotel Lavonia. This 74-room two-story hotel has free Wi-Fi access coffeemakers and 45-inch cable HDTVs in each room and non-smoking rooms can be requested. Free Internet, Pets Allowed, Non Smoking Rooms. 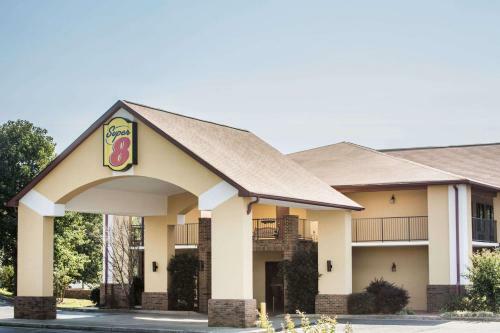 Free Wi-Fi in all rooms free breakfast and an outdoor pool are offered by the Super 8 Lavonia located near Lake Hartwell. 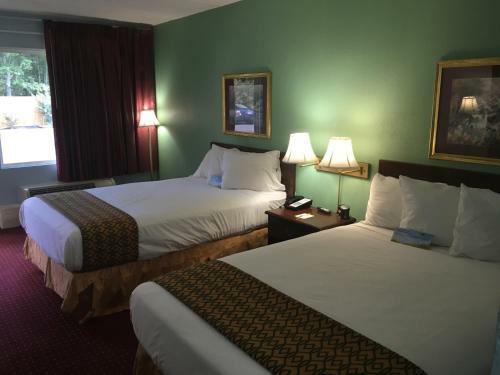 The two-story 60-room hotel features free Wi-Fi cable TV with HBO refrigerators microwaves and coffeemakers in all rooms.Outdoor Pool, Free Breakfast, Pets Allowed, Non Smoking Rooms.